Let yourself be inspired by an exciting keynote and network at the following barbecue! More information will follow shortly. If you like you can already register now. Besides meeting regulatory requirements what does reporting need to achieve today? Join the debate with international experts and peers at the Anniversary Symposium. Get inspired by informative best practice cases and learn what further value your annual report can contribute. Members of the IR club Schweiz benefit from a discount of CHF 150.00 (please note in the comment field when registering). The Swiss benchmark index SMI recently celebrated its 30th birthday. 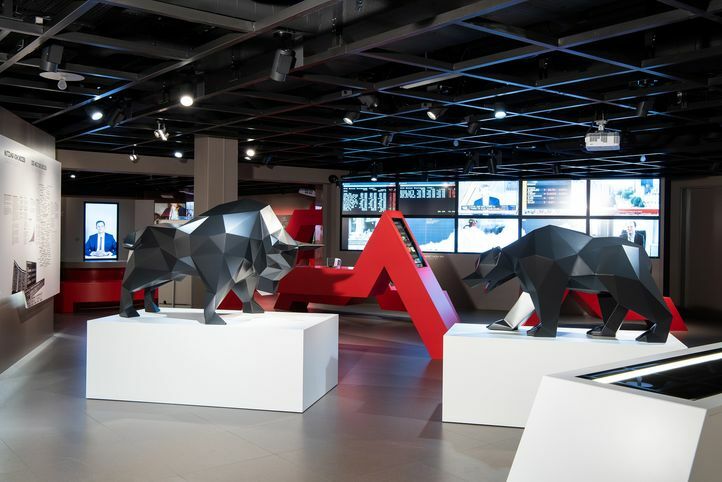 On this occasion, the Swiss Finance Museum opened an exclusive special exhibition entitled "30 Years SMI: Equity Indices Explained!". We invite our IR club members to an entertaining and multimedia excursion into the world of indices. What is a blue chip index? What are indices used for? What are the origins and history of SMI, Dow Jones, Nikkei & Co.? After the tour an exciting keynote speech by the IR club president Michel Gerber awaits you. He knows from his own experience how IR work in a small or mid cap differs from that in an SMI group. 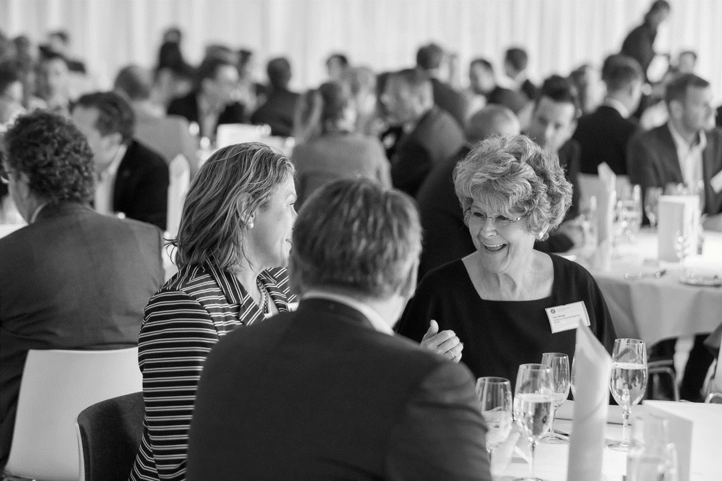 At the concluding networking apéro you will have the opportunity for a personal exchange with your peers. 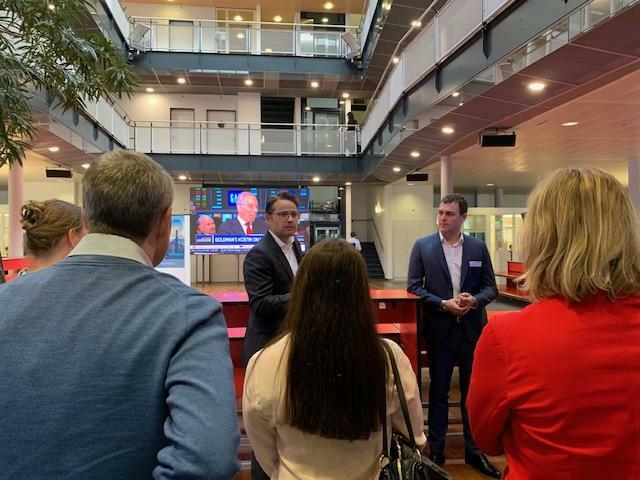 Michel Gerber, Head IR and Corporate Communications at VAT: "The importance of index membership for your company"
About one third of our members joined this year's Annual General Meeting at the premises of Partners Group in Baar/ZG. The General Meeting approved until the closure of the next Ordinary General Meeting the re-election of Michel Gerber (president), Christine Kukan, Michèle Schnyder and Chris Menth. Newy elected to the Board were Lorna Davies, Credit Suisse, and Michael Staeheli, Conzzeta. The resolutions and voting results will be made available in the AGM minutes. 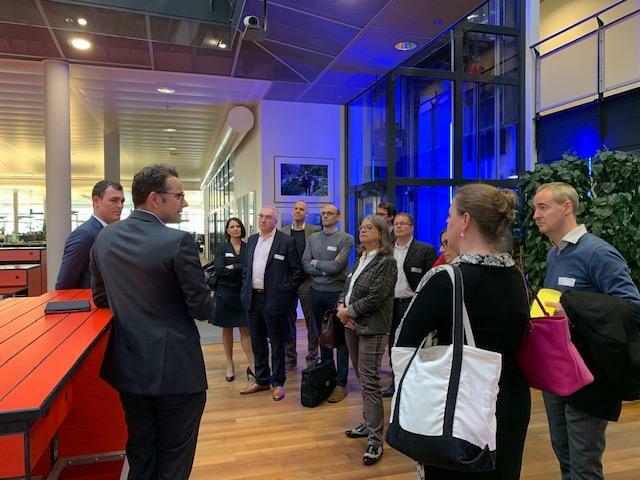 In addition, all participants enjoyed an impressive tour d’horizon on Partners Group business model, their global activities and their culture. Responsible for this great presentation were Philip Sauer, Co-Head of Group Finance and Corporate Development, as well as Alex Soppera. 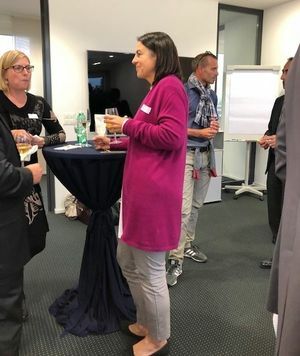 To round off the event, we offered a networking apéro that everybody joined to continue the interesting discussions. Indices are becoming increasingly important in the financial world and therefore are also of importance to you as an issuer. 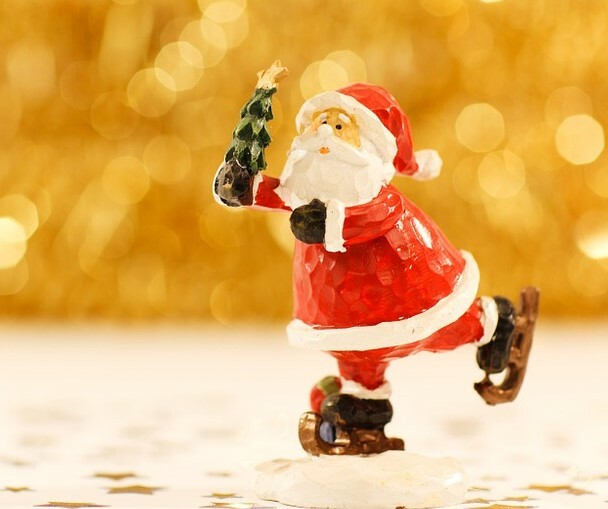 SIX presents in the context of this breakfast session the latest updates on indices and puts a focus on SARON – the Swiss Average Rate Overnight that will replace the current reference rate LIBOR in the near future. Thanks to our partnership with SIX, you get access to this event as an IR club member. Please register directly at SIX by Wednesday, 27 February 2019. The number of participants is limited. Der Name Mammut steht für hohe Qualität und anmutiges Design. Welche Bedeutung haben Innovation, Kreativität und Marke für langfristigen unternehmerischen Erfolg? Wie wird Digitalisierung im Bereich Outdoor-Bekleidung und -ausrüstung genutzt? Was sind die pros und cons bei der consumer centricity? Am 29. November trafen sich IR club Mitglieder zum letzten Anlass des Jahres 2018. 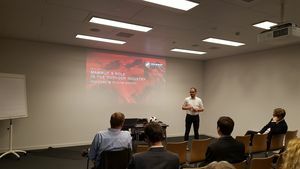 Der Chlaushöck wurde von Matthias Hanny, Chief B2C Officer bei Mammut, mit seinem spannenden Vortrag zum Thema Digital Leadership bei Outdoor Bekleidung von Mammut eingeleitet. Wir erhielten u.a. nicht alltägliche Einblicke in die Bedeutung von Innovation, Kreativität und Marke bei Mammut. Zudem nahm uns Matthias mit auf Mammut’s High-Speed-Transformation, bei der Strategie, Struktur und Menschen die Grundlage für den zukünftigen Erfolg legen. Ein weiteres Highlight war die Möglichkeit, innovative Lösungen am Produkt selbst zu erleben. Selbstverständlich war auch für das leibliche Wohl mit einem feinen Z’Nacht gesorgt, das für intensive Gespräche genutzt wurde. Investor Relations Officers had a look behind the curtain and were made aware of the many tasks the sellside has to accomplish in the early morning before the markets open at 9.00 am. Their working day actually starts when the sun goes down the evening before and continues in the morning at 6.30 am at the latest preparing the conference call starting at 7.30 am for the European morning meeting followed by the Swiss meeting. 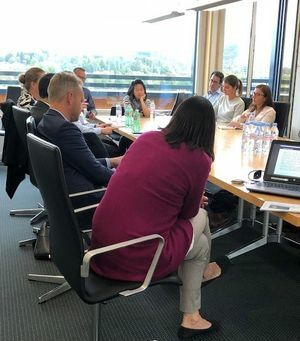 IR club Schweiz participants had the chance to listen into both and also get insights on the follow-up tasks of the analysts’ and sales’ team and how these tasks changed over time. One of the learnings was that analysts have to summarize the most important news on the companies they cover within 5 minutes max. 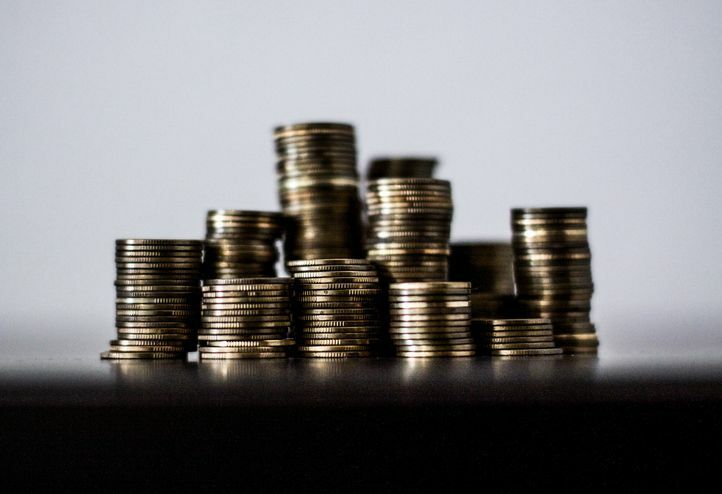 (including Q+A from sales) and that it facilitates their work substantially if companies provide top line growth rates not only in the reporting currency but also in local currencies in their news. 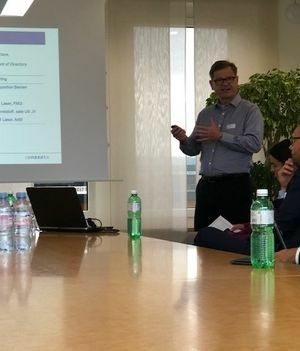 A very interesting morning closed with a lovely breakfast offered by Kepler Cheuvreux and the opportunity to network and to discuss with analysts, sales and IR club Schweiz members. The event was well attended and started with a presentation on this summer’s survey on CRM platforms for the IR work. It was followed by a presentation from our host Conzzeta and their reasons to evaluate such platforms and how they did it. 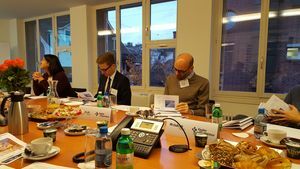 This led into a lively discussion on latest developments in IR work and one of the findings was that there is no “one size fits all” solution and that decision-making is quite difficult at this moment in time since the landscape around MIFID II is quite volatile. 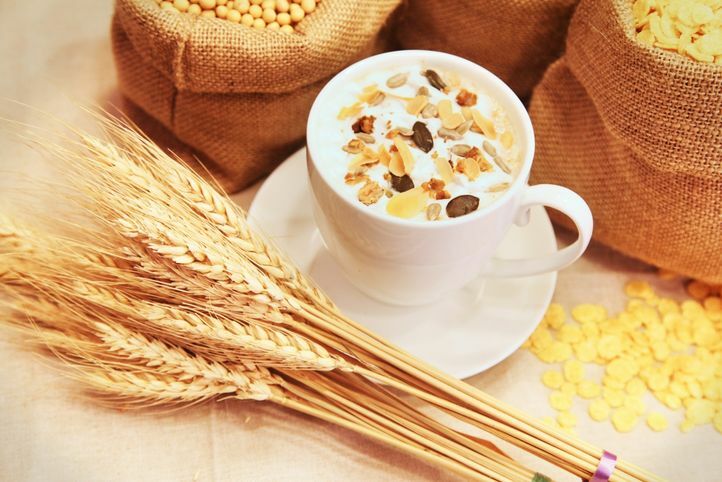 One suggestion to form kind of an interest group will be followed up. 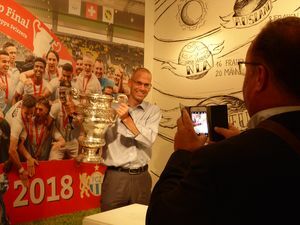 Von Ancillo Canepa erhielten die Teilnehmenden nicht nur spannende Einblicke in die komplexe Führung eines Fussballclubs, sondern auch Antworten auf ihre brennendsten Fragen. Das eine oder andere Aha-Erlebnis liess nicht lange auf sich warten: Oder hätten Sie gewusst, dass Hans Gamper, Gründer des FCZ, einige Jahre später den heute überragenden FC Barcelona gründete? 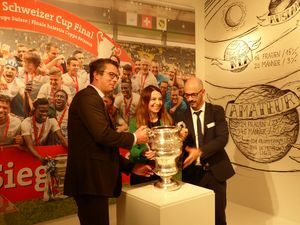 Beim abschliessenden Networking Apéro wurden rege Fotos mit dem originalen Cup Pokal geschossen und Meinungen zum Gehörten ausgetauscht. Und bald besteht Möglichkeit für weitere Diskussionen: alle Teilnehmenden wurden von Herrn Canepa persönlich zu einem FCZ-Spiel eingeladen. 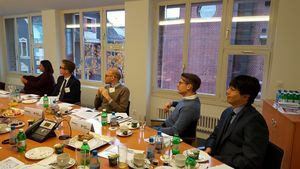 Two experts in the field provided participants with insights into blockchain technology and bitcoins and their impact on financial markets and beyond. "The blockchain technology will change our world! It was enlightening to get first hand insights from blockchain experts about how it works and what it can be used for." We started our journey with Hansen Wang, External Relations, Melonport, who walked us through the technicalities of a transaction on the blockchain to set a solid foundation to understand the mechanics of this technology. He focused on applications of blockchain technology in the asset Management industry and discussed the current market Situation. 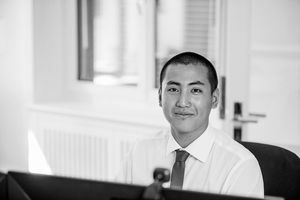 Find Hansen Wang's presentation in the member section. In the second part, John Carolin, CFO at B3i Services AG talked about the journey to transform the industry by making insurance more relevant, accessible and affordable. Find John Carolin's presentation in the member section. On June 28, Urs Beck, Senior Fund Manager, EFG Asset Management shared his views on what has changed under MifidII. 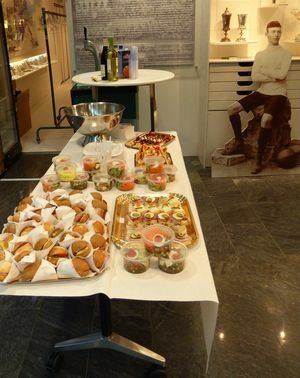 Once again, we collaborated with Kepler Cheuvreux who hosted our summer event in their offices. As in past years, a networking luncheon-barbecue on their terrace was offered. «Less is More?» Is this inspiring principle valid for reporting, too? 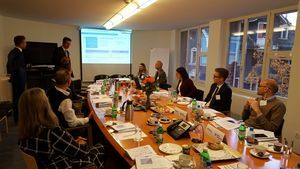 These and other issues were the focus of the Geschäftsberichte-Symposium on June 14, 2018, hosted by the Center for Corporate Reporting (CCR). 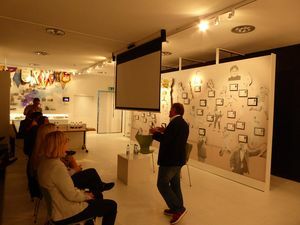 And they were the subject of hot debates among international experts drawing on thought-provoking practical examples – along with networking and sharing ideas. 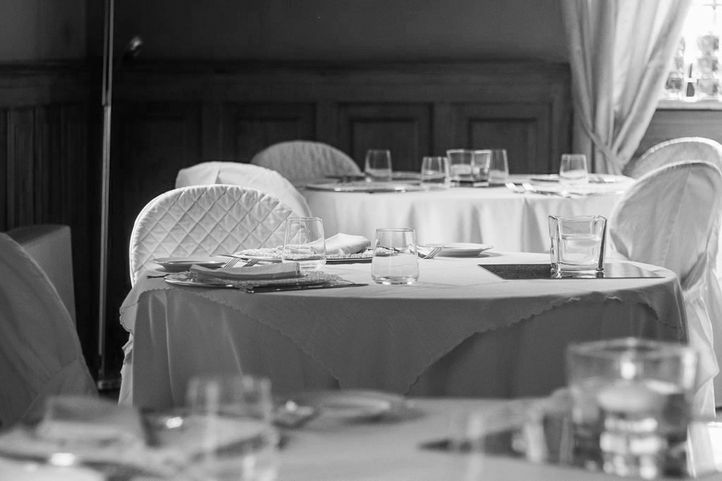 Members of the IR club Schweiz benefit from a reduction of CHF 150.00. Find a Look back on the 9. Geschäftsberichte-Symposium here. 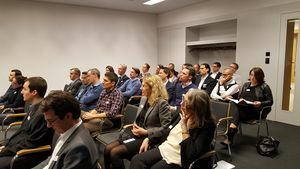 Our Annual General Meeting was held on March 21, 2018 at the SIX Swiss Exchange. 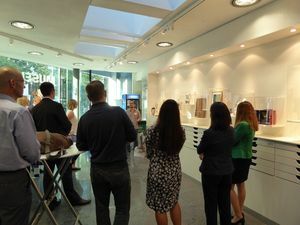 Afterwards, all participants enjoyed a private guided tour through the multimedia exhibition of the Schweizer Finanzmuseum. 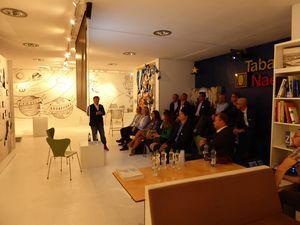 The following apéro riche invited the members to network and sharing ideas with peers. Unser traditioneller «Chlaushöck» fand am 30. November 2017 im Anschluss an die IR Conference der SIX in Zürich statt. Wir haben uns zunächst dem Thema «Wer wäre ich ohne Stress? – Konfliktlösungspotential mit The Work» gewidmet. 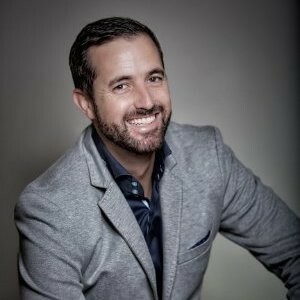 Andreas Posavac hat uns in eine einfache Methode eingeführt, wie wir mit stressvollen Situationen und Gedanken in unserem Leben umgehen können. Im Anschluss haben wir das IR club Jahr mit einem gemeinsamen Essen und anregenden Diskussionen ausklingen lassen. What are the laws of the capital markets and what are the drivers of the IR profession? Which tips & tricks for the IR practice can the IR-Manager provide? Learn about the Investor Relations Managers language to competently assist them. Language: German. For further details please visit https://www.dirk.org/termine. We examined various perspectives on MiFID II from the buy side, banks and corporate issuers in order to compare the facts and perceptions from every side of the investment triangle. This interactive discussion was organized in partnership with Ipreo on the upcoming MiFiD II legislation at the new SIX offices. Documents to MiFID II are stored in the member section. 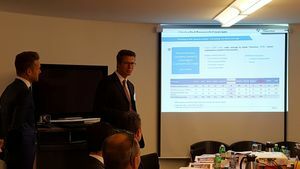 We were getting insights into the work and services of Vontobel brokerage and had a deep-dive into Vontobel’s findings with respect to MiFID II based on a client base of some 400 institutional clients globally. 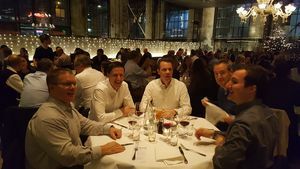 After this food for thought Vontoblel invited us to participate in their investors night at Kaufleuten were we enjoyed an amazing networking evening with more than 700 finance professionals. The video of the event is stored in the member section. Thanks to the partnership with the IR club Switzerland Investis have agreed to score all of our member companies’ websites (only the top 50 Swiss companies by market cap have been rated in the past). IR club members received the recordings of the webinar exclusively. 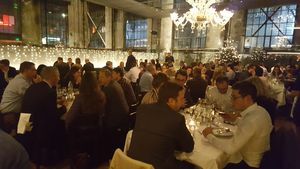 Our traditional «Chlaushöck» took place on November 30 at SIX in Zurich followed by a dinner at «Restaurant Aura». 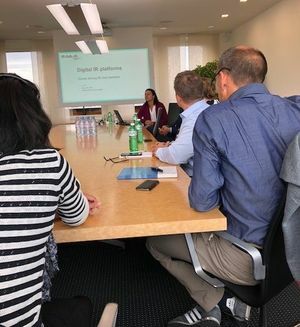 We were invited to join Kepler Cheuvreux’s sales morning meeting / call and discussed how brokers would like to receive company information and what companies can do to make it into the morning call.